This site is provided by Mummy’s Wish on an “as is” and “as available” basis. Mummy’s Wish makes no representations or warranties of any kind, express or implied, as to the operation of this site or the information, content, materials, or products included on this site. You expressly agree that your use of this site is at your sole risk. Mummy’s Wish endeavours to ensure that the information provided on this website is correct at the time of publication. However, Mummy’s Wish does not warrant that this site, its servers, or emails sent from are free of viruses or other harmful components. Mummy’s Wish will not be liable for any damages of any kind arising from the use of this site including, but not limited to direct, indirect, incidental, punitive, and consequential damages. The user accepts sole and full responsibility and risk associated with the use of this website and use of or reliance on any information contained within this website. Mummy’s Wish does not accept any responsibility or liability for any direct or consequential loss, damage or inconvenience suffered or incurred as a result of use of this website, or use of or reliance on information contained within this website. Mummy’s Wish attempt to be as accurate as possible in the descriptions of the products. However, Mummy’s Wish does not warrant that product descriptions or other content of this site is accurate, complete, reliable, current, or error-free. All content included on this site, such as text, graphics, logos, button icons, images, digital downloads, data compilations, and software, is the property of Mummy’s Wish or its content suppliers and protected by Australian and international copyright laws. The compilation of all content on this site is the exclusive property of and is protected by Australian and international copyright laws. 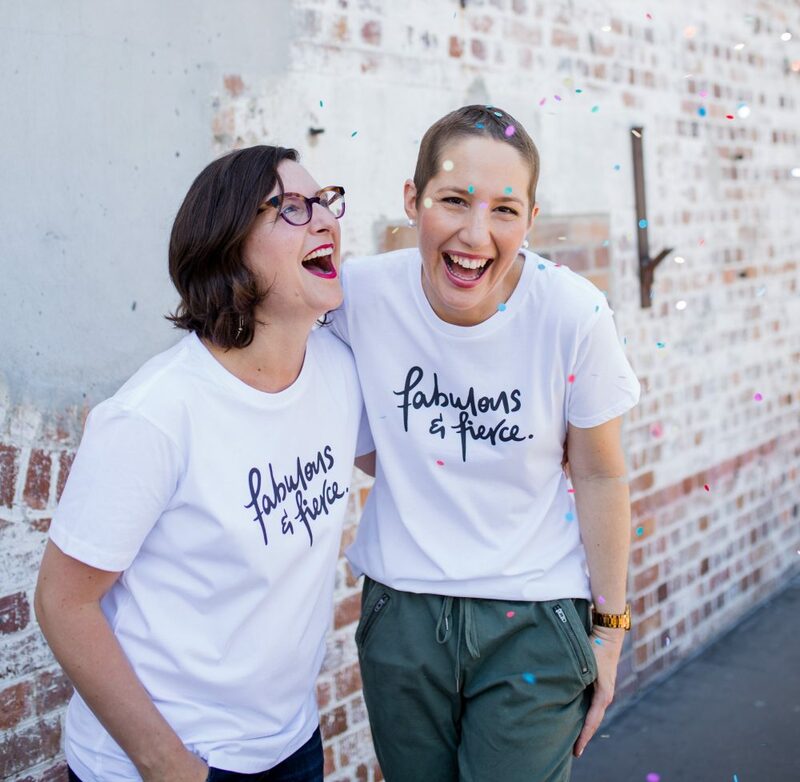 If you believe that there has been an error with your donation, or if the donation is made accidentally or there is an extremely unusual circumstance, you should notify us directly on 1300 045 741 and confirm that notice in writing or by email to contact@mummyswish.org.au as soon as possible so that we can resolve your query quickly. If a donation is refunded, the associated tax receipt is no longer truthful so it should be deleted or shredded. Any issues should be directed to Mummy’s Wish in the first instance so that we can attempt to resolve the matter. If you are not satisfied with the outcome you can still refer it to your financial institution which will obtain details of the disputed transaction and may lodge a claim on your behalf. Please contact us for refunds and returns by phone on1300 045 741 or email contact@mummyswish.org.au before returning merchandise. Goods will be accepted for credit or replacement at the sole discretion of Mummy’s Wish. Delivery and packaging charges are not refundable unless as a result of our error.